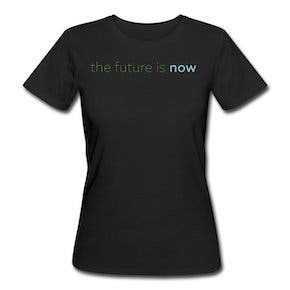 The story, in fact, fits nicely into the future vision that the City has created for itself. This is a future of sustainable urbanism, one in which Fremont has evolved beyond its early agricultural roots and post-war suburban sprawl into a center for clean technology, a mecca of cultural diversity, and the home of eco-conscious citizens. Beginning in 2011 with the City’s award-winning General Plan that strategically positioned “Sustainability” as the opening chapter for its 2030 vision, and gaining momentum with the adoption of its Climate Action Plan in 2012 to reduce greenhouse gas (GHG) emissions by 25 percent by the year 2020, the City of Fremont continues to challenge the conventional model of development with an alternative one that places the health and well-being of future generations at the forefront of policy-making. Looking back over the last handful of years, the Fremont community has already made significant strides in reducing the environmental impact of activities taking place within its borders. Even with a 2 percent increase in population size between the years of 2005 and 2010, residents and businesses in the City of Fremont drove a total of 3.6 percent fewer miles, used 10.1 percent less energy, consumed 14.1 percent less water, and sent 30 percent less waste to the landfills. This translates into a community-wide greenhouse gas emissions reduction of nearly 11 percent, which is detailed by sector in the City’s recently published 2010 Greenhouse Gas Emissions Inventory Update to track its progress on its Climate Action Plan implementation. The graph below shows Fremont’s current progress in reaching its 2020 GHG reduction goal. 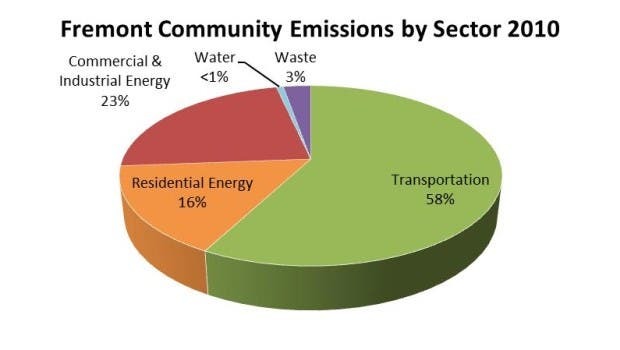 The influx of electric vehicles in Fremont, then, is one piece of the City’s larger sustainability puzzle, helping to address the 58 percent of community-wide emissions attributable to the transportation sector alone, as seen in the chart below. How will electric vehicles help to reduce Fremont’s transportation emissions? Consider that a conventional gas vehicle averaging 27.6 MPG and traveling 15,000 miles a year will produce more than 13,000 lbs. 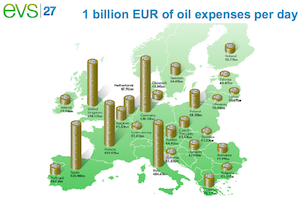 of CO2 annually. 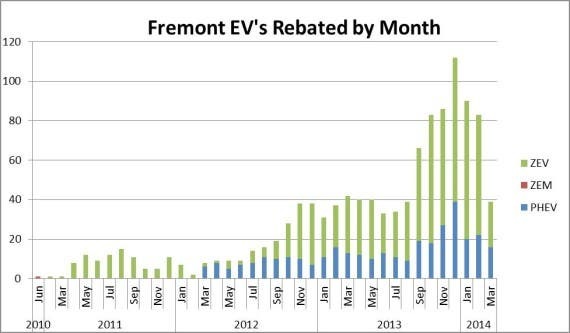 For each conventional vehicle replaced by an electric vehicle in Fremont, there will be approximately 8,700 fewer lbs. of CO2 emitted into the atmosphere each year.3 This is assuming that the vehicle will be charged by electricity provided by PG&E, which consists of a mix of fuel sources including natural gas (27 percent), nuclear (21 percent), renewable (19 percent), and large hydroelectric (11 percent), among others.4 Substitute the electricity from the grid with a non-emitting, on-site renewable energy source such as a rooftop solar PV system, and that electric vehicle effectively produces zero emissions. If these figures are multiplied out, the effects that they have on overall levels of sustainability in Fremont become more tangible. 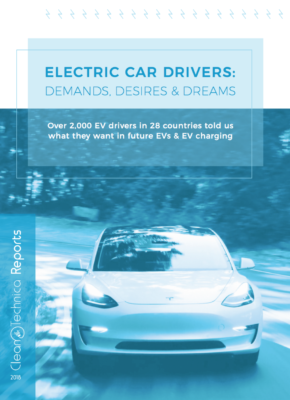 Assume that an additional 10,000 residents were to replace their conventional vehicles with electric vehicles and that they charged those vehicles with energy from the grid. This would result in an annual GHG emissions reduction of at least 40,000 MTCO2, or 6.5 percent of all emissions coming from on-road passenger vehicles.5 This represents a 2.6 percent reduction in the City’s total community-wide emissions. 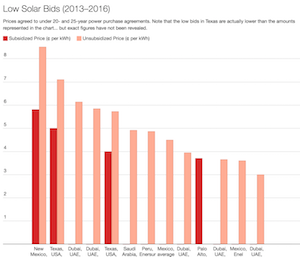 If most of these new EV owners additionally chose to install solar on their roofs for charging their vehicles, these reductions would more than double. 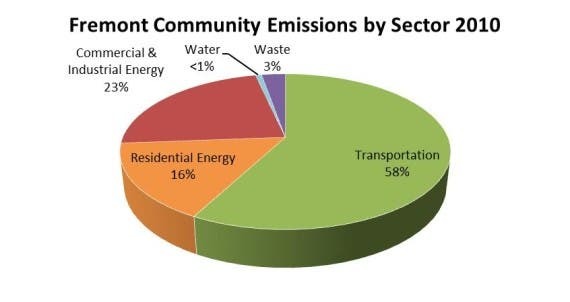 While the reduction in GHG emissions is important, Fremont’s focus on sustainable urbanism also means choosing a future that looks less like the auto-oriented bedroom community of the past and one that is more encouraging of the use of trains, buses, biking and walking for day-to-day activities. The City of Fremont therefore is focusing particular attention on transit-oriented development (TOD) in the areas surrounding the Centerville Train Station, the Fremont BART Station, the potential Irvington BART Station, and the upcoming Warm Springs BART Station — as can be seen in the General Plan and in the subsequent Downtown Community and Warm Springs/South Fremont Community plans. It is unreasonable to assume, however, that most residents will abandon use of their cars altogether. 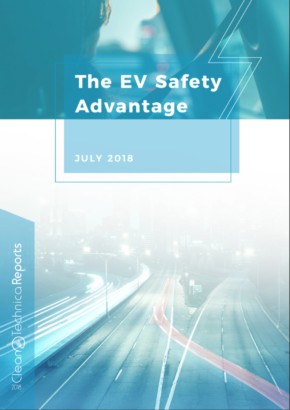 The City is therefore supportive of electric vehicles as a more sustainable alternative to conventional vehicle use and is working to encourage this through improvements in electric vehicle infrastructure. 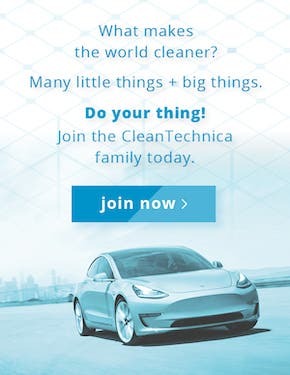 One example of this is the City’s participation in the Bay Area Climate Collaborative’s recent grant application to the California Energy Commission to fund the installation of 8 dual-port charging stations at publicly accessible and centralized locations, with the award notification anticipated by the end of this month. The City is also beginning to replace its aging fleet with EVs, with two new vehicles slated to arrive this spring. 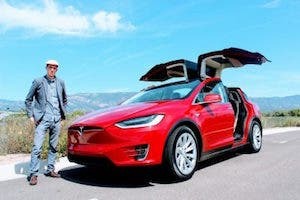 Of course, a discussion of electric vehicles in Fremont would not be complete without mention of Tesla, one of the most recognized electric vehicle manufacturers worldwide, whose Model S manufacturing facility is located at the former NUMMI plant in Fremont’s Warm Springs District. 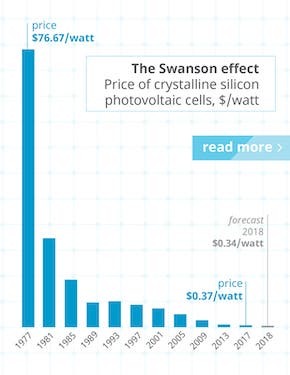 But Tesla is not the only clean tech company that calls Fremont home; there are more than 30 clean and green tech firms in Fremont, including Oorja (fuel cells), Solaria (solar cells), Leyden Energy (lithium ion batteries), Imergy Power Systems (energy storage), and Soraa (LEDs). With such a thriving clean tech economy in its own backyard, Fremont has earned its title of “Silicon Valley East”. 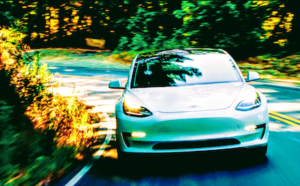 So while electric vehicles are indeed helping to drive Fremont toward sustainability, they are just one of the many methods of getting there. About the author: Rachel DiFranco is the City of Fremont’s Sustainability coordinator. She is a Fremont native and a LEED Accredited Professional with an M.A. in Natural Resources & Sustainable Development from American University in Washington, D.C.
5 This analysis takes into account the emissions from vehicle use only and does not include an analysis of the upstream emissions from the manufacturing process nor the downstream emissions from waste generated at the end of the vehicle’s lifecycle.